As part of a bold new diplomacy, we continue our historic push for peace on the Korean Peninsula. Our hostages have come home, nuclear testing has stopped, and there has not been a missile launch in 15 months. If I had not been elected President of the United States, we would right now, in my opinion, be in a major war with North Korea with potentially millions of people killed. 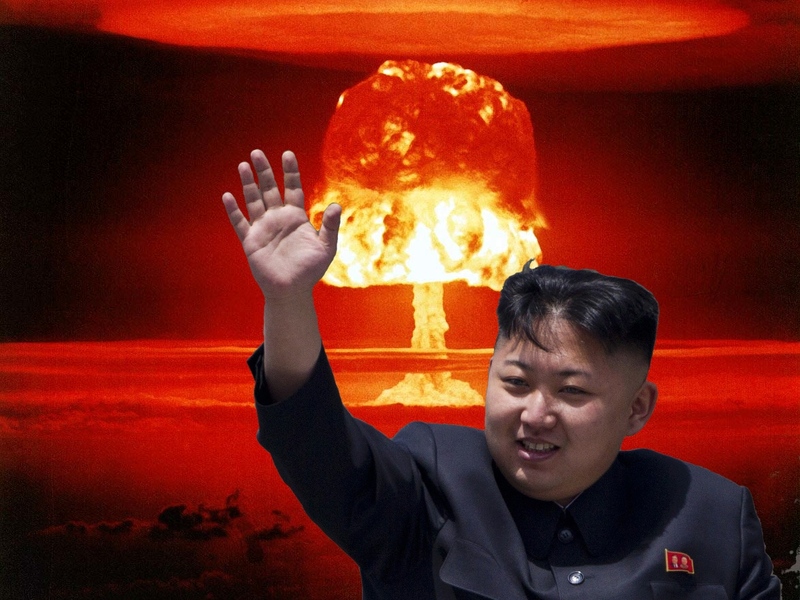 Much work remains to be done, but my relationship with Kim Jong Un is a good one. I think Trump has the kernel of a valid point here. The situation on the Korean Peninsula was much more dangerous before he came into office than it is today. The situation is more stable, and thus a lot safer, now. The president is just wrong about why. Trump ascribes this new stability to his self-professed superior deal-making skills and his “we fell in love” relationship with North Korea’s brutal dictator Kim Jong Un. Let me suggest a far more plausible explanation. The Korean Peninsula is more stable today not because of Trump’s brilliance, but because North Korea has perfected its nuclear capability and clearly demonstrated its ability to deliver a warhead on American soil. In November 2017, following the “fire and fury” summer of escalating threats and counter-threats, North Korea successfully launched the Hwasong-15 intercontinental ballistic missile with an estimated range of more than 8,000 miles, enough to hit any target in the continental United States. They haven’t tested a missile since. Because. They. Don’t. Have. To. Having proven that it can put a nuke on a mainland American target, North Korea no longer needs to test its missiles or the weapons themselves. The lull that Trump is taking credit for has nothing to do with him, and everything to do with the maturity of North Korea’s nuclear weapon and ballistic missile programs. Waltz argued that nuclear weapons, because their effects are so catastrophic, make states more cautious and less willing to take risks that could lead to an escalation and nuclear exchange. Under these conditions miscalculation, historically a significant contributor to the outbreak of war, becomes less likely because getting it wrong has such dire consequences. In short, once nukes are introduced into the equation, no one can play fast and loose with the kinds of aggressive actions that risk provoking a nuclear holocaust. Apply these ideas to the relationship today between the United States and North Korea and you can understand why the Korean Peninsula is more stable, and thus safer, than it was in 2016. Until last year, the nuclear equation was one sided. 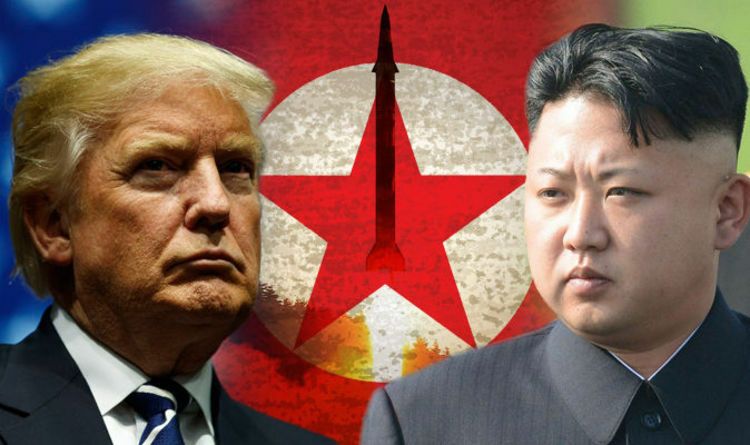 The United States could bluster and threaten a preemptive strike against North Korean targets secure in the knowledge that any retaliation by the North would fall on South Korea or maybe Japan. Yes, hundreds of thousands of civilians would die, but those wouldn’t be American cities burning. Seoul or Tokyo aren’t Seattle or San Francisco. That might be the kind of loss an American president could be willing to accept. That option is now off the table. And that’s the reason why North Korea will never denuclearize, as President Trump’s own intelligence chiefs have testified, contradicting their boss. North Korea now possesses a nuclear deterrent sufficient to force the United States into a more cautious, less risky, posture toward the Kim regime, just as the American nuclear monopoly induced the same kind of caution on part of the North Koreans. The Korean Peninsula is safer and more stable today because North Korea achieved nuclear maturity on Donald Trump’s watch. That’s a good thing, but hardly the story the president wants to tell. This afternoon I’m talking to my intro International Relations students about nuclear proliferation, arms races, deterrence, preemptive use of force, and other feel-good topics. And with North Korea once again flexing its nascent nuclear muscles, while Iran does it’s own probing of the new Trump administration’s resolve, this is a particularly apt time to introduce these issues to my students. Normally I’d just lecture on this. But instead, I’ll lead off with this very excellent documentary. Enjoy!